Happy New Year to all our customers! To welcome in 2017 we are clearing out some of our ex-stock items. 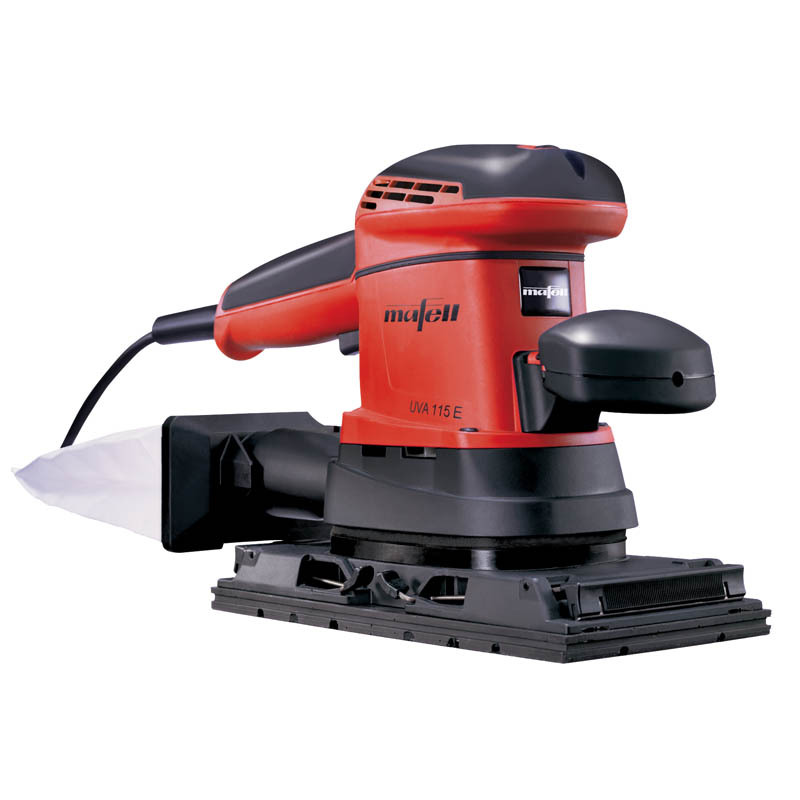 First up we have some quality Mafell power tools at massively reduced prices. 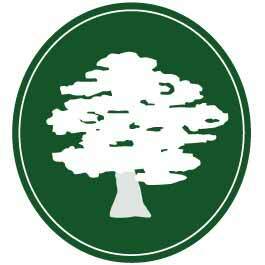 As these products are ex-stock items they are available on a first come - first served basis. We hope to update our special offers page with more items over the next few days - follow us on Facebook or Twitter to be the first to hear about our latest discounts. 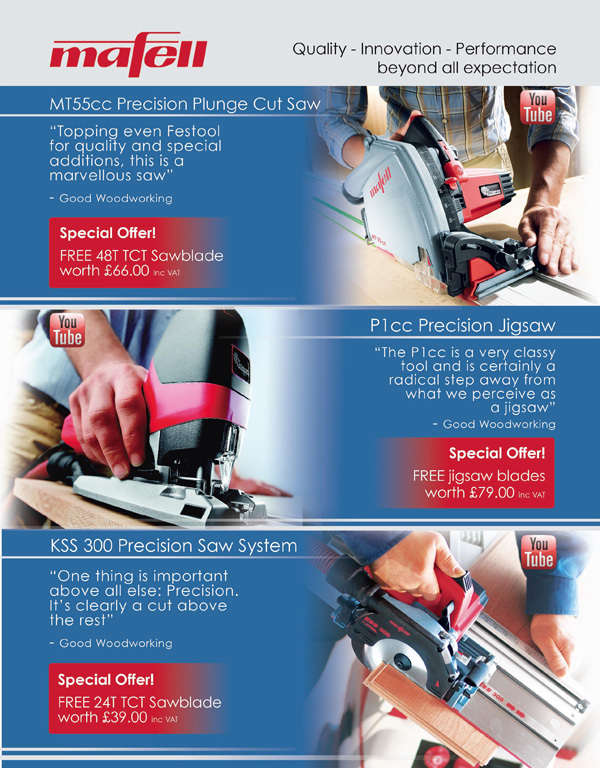 For a limited period, we are running a FREE Mafell saw blade promotion on three of Mafell's popular power tools, the MT55cc Plunge-Cut Saw, the P1cc Jigsaw and the KSS 300 Cross-Cutting System. 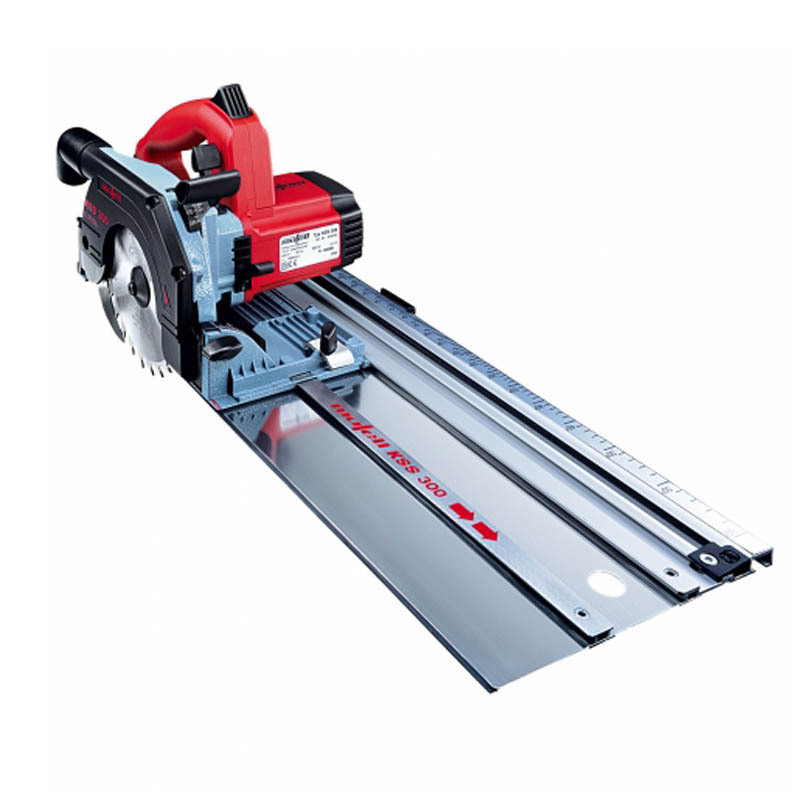 We have just added a new power tool to our Online Shop. 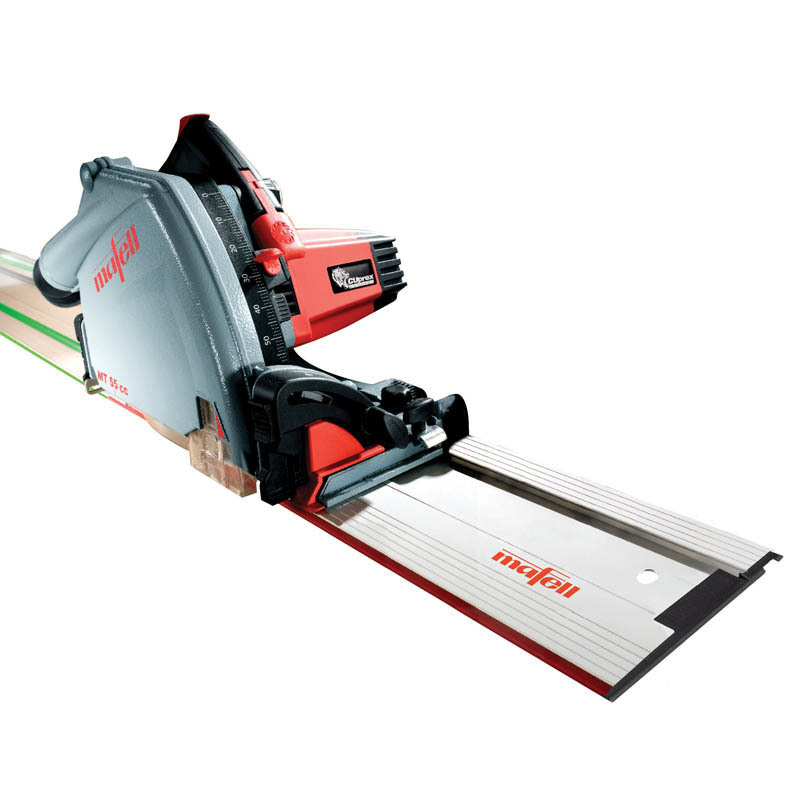 The FEIN MultiMaster QuickStart Pro 240V (with QuickIN clamping system) is a universal oscillator suitable for interior fitting and renovation. 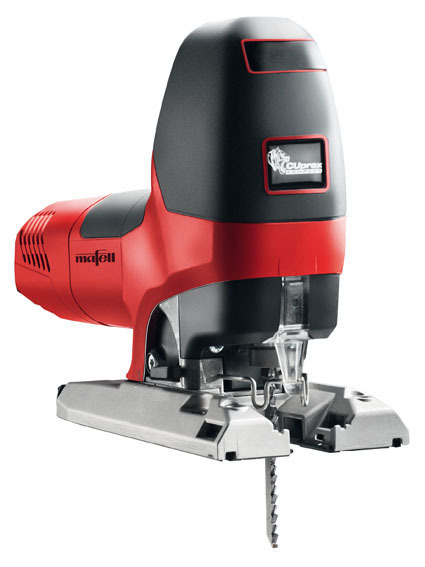 The oscillator is designed with the new QuickIN clamping system for ease and convenience of use. 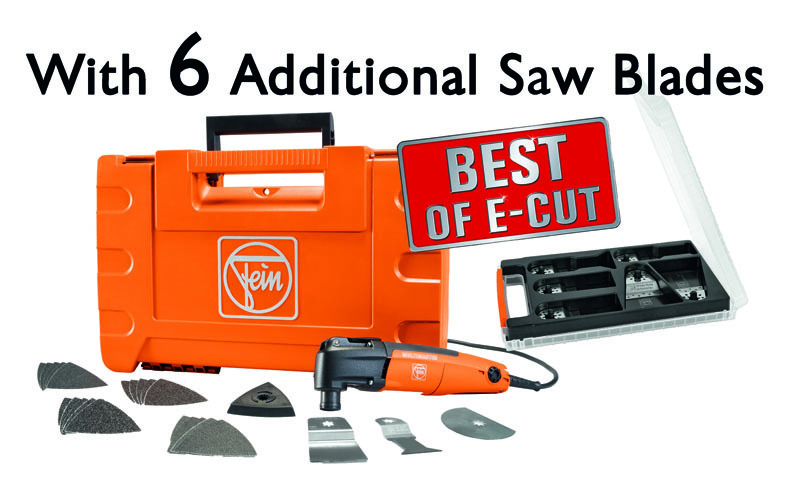 The kit includes basic equipment for the most common applications PLUS a six-piece Best of E-Cut promotional saw blade set (included in the price). The FEIN Multimaster QuickStart Pro would make a superb Christmas present for experienced professionals and budding DIY enthusiasts alike. The kits are in stock, available for next day delivery (if ordered before 2pm).